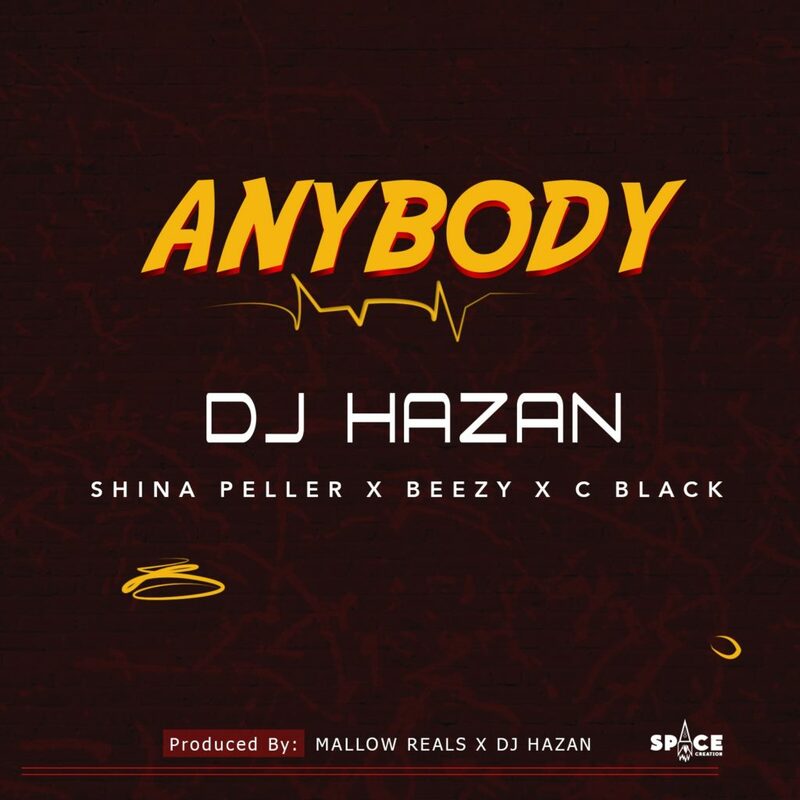 DJ Hazan (Quilox very own resident DJ) is back again with another anger, title “Anybody” featuring the king of night life Shina Peller, with Aquila Records signee, Beezy ans street prince, C Black. 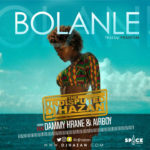 Produced By Mallow Real x DJ Hazan. 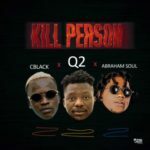 This is a club and street banger. 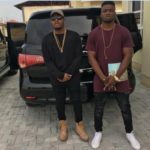 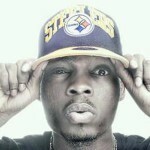 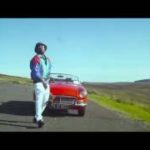 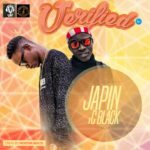 DOWNLOAD MP3“[Song] DJ Hazan x Shina Peller x Beezy x C Black – “Anybody””, 5 out of 5 based on 1 ratings.